Your Guide to What's New at The Fresh Market. We’ve got delicious new items in store for you. We love bringing a fresh selection of curated items to every aisle. Explore our expanded selection of yogurts, healthy beverages, and plant-based favorites like tempeh and tofu. Looking to add a little indulgence to your basket? We’ve also got fabulous new desserts and a unique selection of seasonal grapes to satisfy your sweet tooth. We’re always on the lookout for fresh ideas for our vegetarian and vegan guests. So we’re pleased to report that we have added a great selection new plant-based meat alternatives that meet the highest standards for quality, flavor, and sustainability. 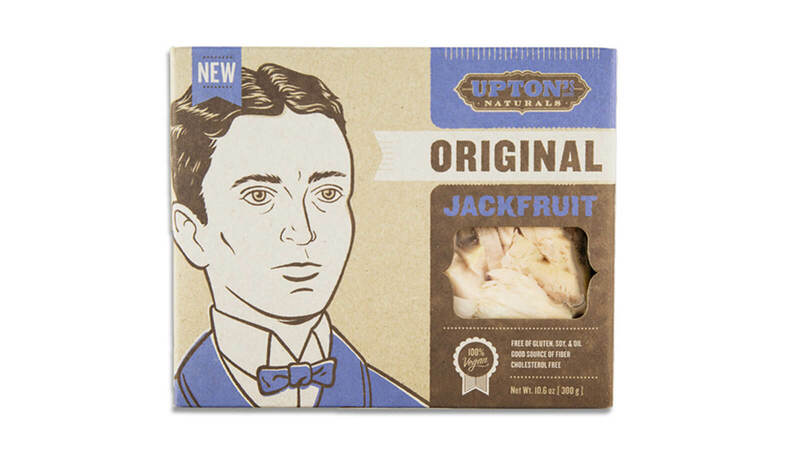 Upton’s demonstrates the versatility of this amazing fruit – their prepared jackfruit is ready for any seasoning. Spice it up, sauté and enjoy it in sandwiches, on salads, in tacos, or over rice. More varieties available in select stores including Chile Carnitas Jackfruit and…. Jackfruit. This vegan sausage substitute is flavor-packed and versatile enough to be the entrée or enhance it. 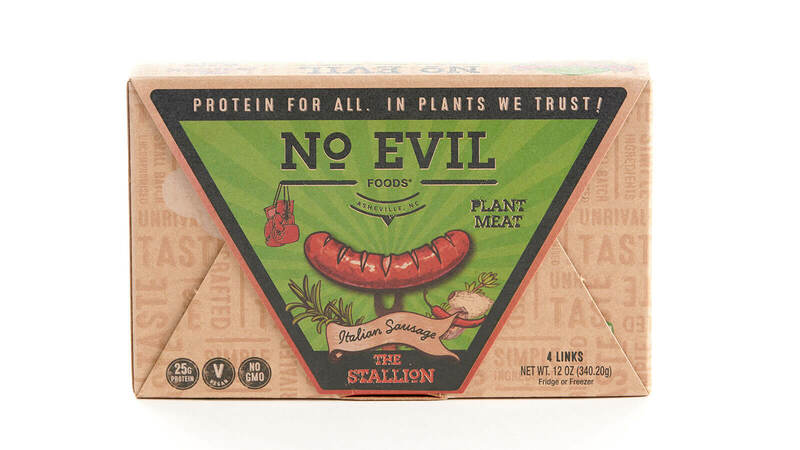 No Evil Italian Sausage features a proprietary blend of rosemary, sweet fennel, thyme and other organic spices that will have you dreaming up endless ways to serve it. In a stew, on a pizza, tossed with pasta or on a bun, this traditional style sausage is sensational in every way. 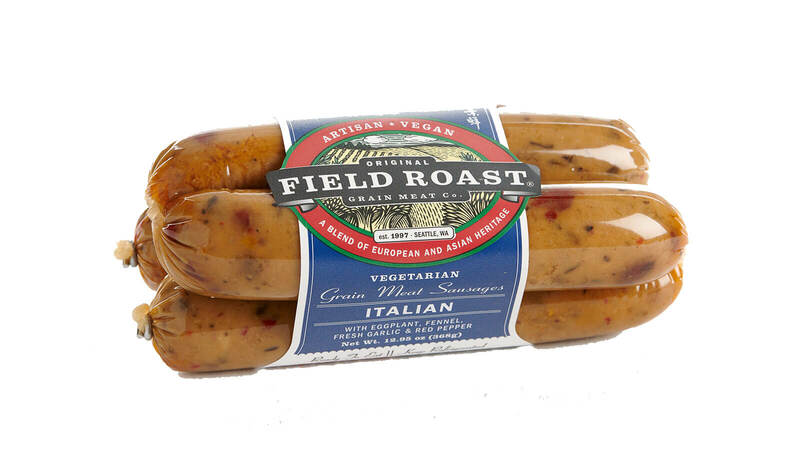 Using traditional, old-country sausage making techniques, the artisans at Field Roast craft delicious vegan sausages. The secret to their success is the exclusive use of expeller pressed safflower and organic palm fruit oils, fresh cut vegetables, dried fruits, and loads of unique spice blends. Now you can enjoy the classic taste of the cheese you love without the dairy or any artificial ingredients. 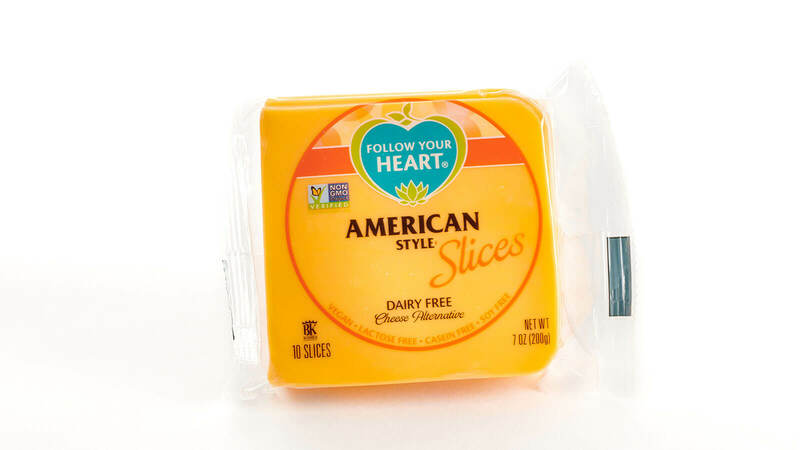 Follow Your Heart (and your taste buds) to make a traditional grilled cheese with their deliciously creamy American Style Slices. All of their slices are so delicious you’ll want to eat them right out of the package. More flavors are available in select stores. Smiling Hara creates delicious pre-seasoned heat-and-eat foods packed with super proteins. All their products are non-GMO, naturally gluten-free, cultured to perfection, and fortified with the goodness of hemp. Smiling Hara is dedicated to sustainability and sources their ingredients locally whenever possible. 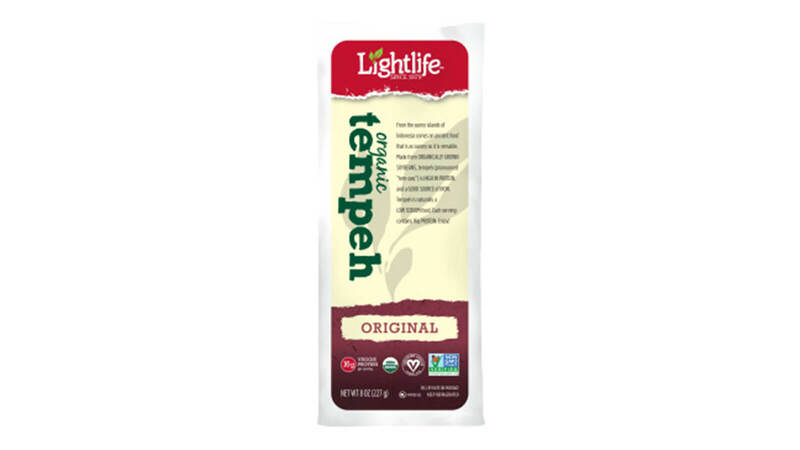 Organic, tender, and tasty, Lightlife Tempeh is packed with protein and works wonderfully with any tempeh recipe. 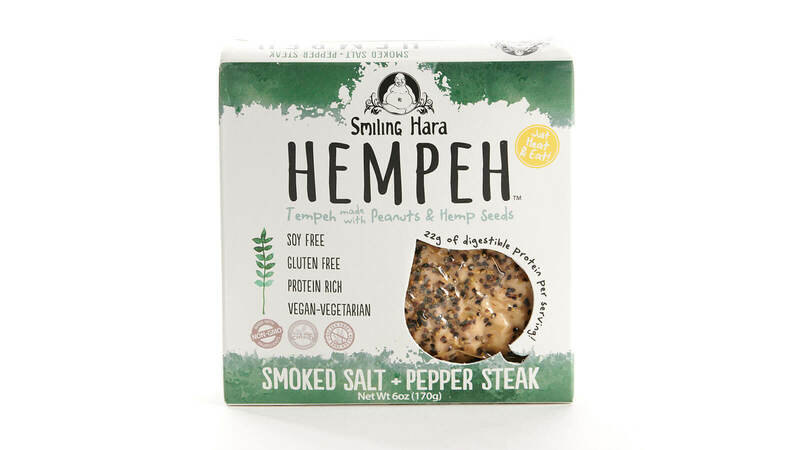 Lightlife Tempeh is easily infused with marinades and spices and is delicious whether cooked in the oven or browned in a skillet. Look for Original Soy and Three Grain in your neighborhood store. 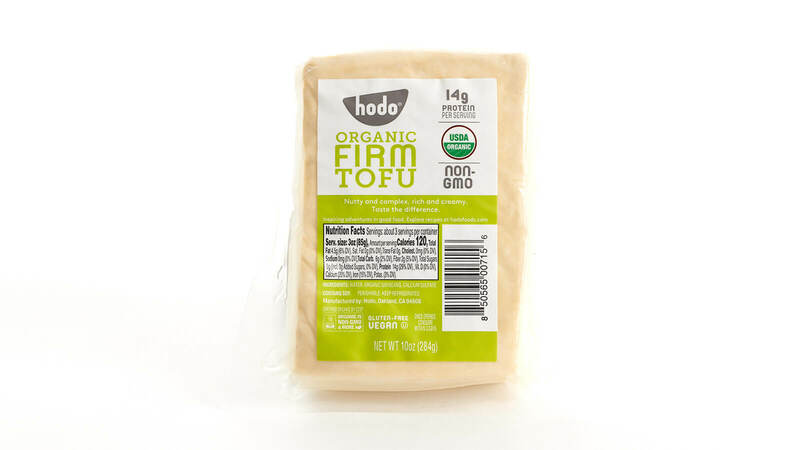 Made with traditional methods, Hodo Tofu contains, on average, 50% more protein than other brands. This luxuriously textured tofu is easy to use and has an uncommon depth of flavor and complexity. In addition to uncommon deliciousness, all Hodo products are USDA Organic, non-GMO, gluten free, vegan and kosher-certified. Hodo Braised Tofu is also available in select stores. Isn’t it great when something rich and nutritious is also delicious? Greek or traditional, regular or dairy-free, fruit-filled or plain – we’ve got an expanded selection of yogurt for you to enjoy with fruit, in smoothies, in recipes or as the perfect anytime snack. 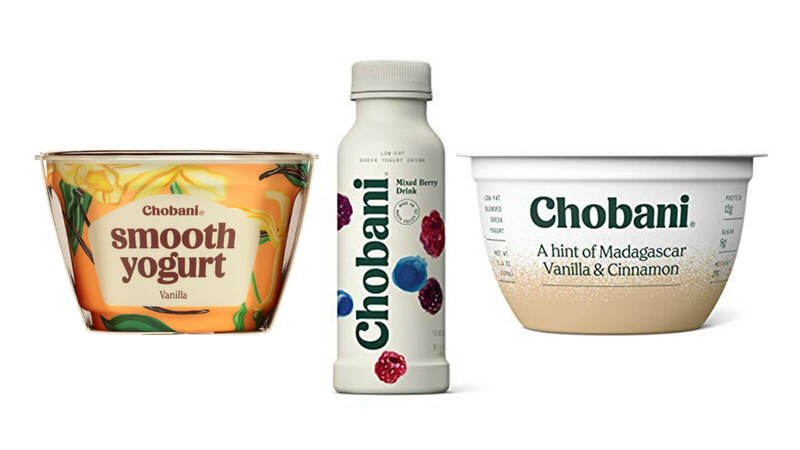 Enjoy the irresistible combo of crunchies and munchies atop a container of whole milk yogurt. But not just any yogurt. 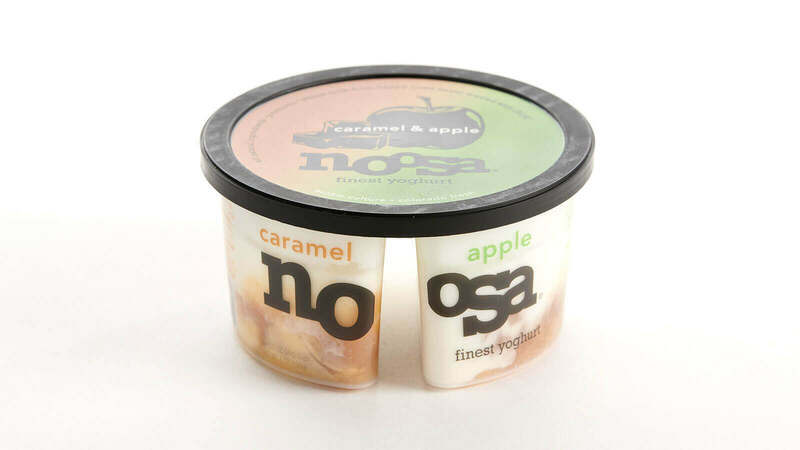 This Aussie-recipe yogurt is crafted in northern Colorado with milk sourced within 40 miles of Noosa headquarters for maximum flavor and freshness. Not available in all stores. A delicious dairy-free yogurt featuring a hint of vanilla, live and active cultures, and 5 grams of protein. 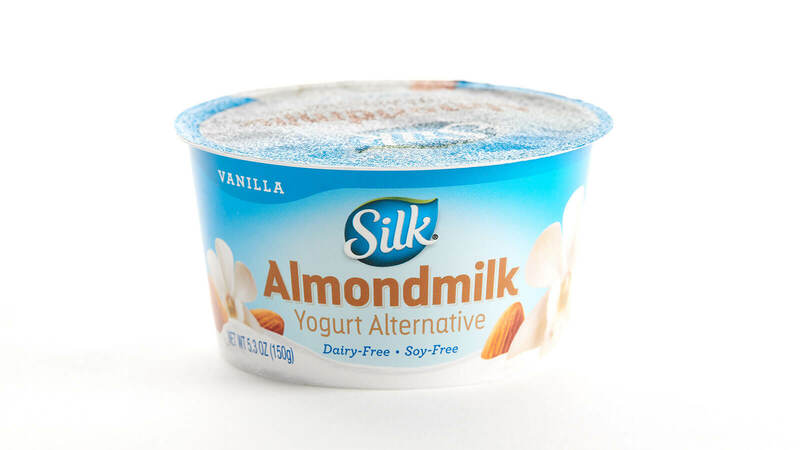 This vegan treat offers all the smooth, creamy richness of traditional yogurt but with no lactose, soy, gluten, high fructose corn syrup, artificial colors, or flavors. Smooth. An old-fashioned non-Greek yogurt that’s creamy and delicious, plus low in fat with classic flavors. Drinkable. This super smooth and creamy Greek yogurt is ready to go wherever life takes you. Lots of great flavors make the journey even more enjoyable. Not available in all stores. A Hint of Flavor. Flavorful fruit is blended with incredibly creamy Greek yogurt for a subtly sweet and simply tasty treat. 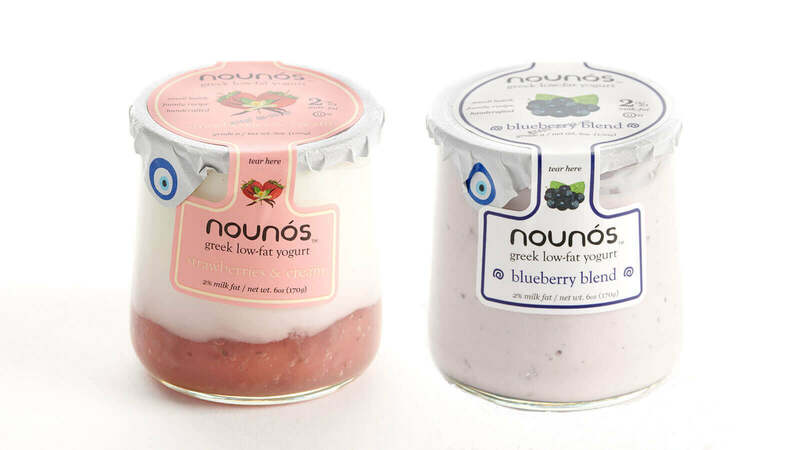 Nounos was created from a family recipe to capture the rich, creamy texture and unforgettable flavor of authentic Greek yogurt. It’s low in fat, high in calcium, and available in a host of deliciously different flavor blends. We bet you’ll love it as much as we do! 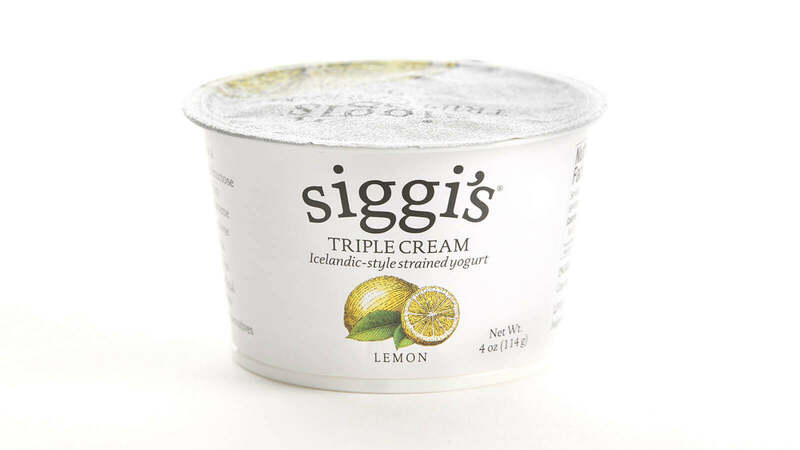 Inspired by Siggi’s Mom’s traditional Icelandic yogurt recipe called “skyr and cream”, Siggi’s Triple Cream relies on simple ingredients to produce a sublimely rich, satisfying yogurt. Siggi’s Mom added a lot of fruit to her yogurt recipe so this yogurt is fruit-filled too. Not available in all stores. Quench your thirst for something deliciously different with our great new selection of non-dairy milks, cold-brew coffees and multi-serving kombucha. You’ll definitely want to see your glass more than half full when it comes to these tasty beverages with benefits. Califia Almond Milk. Finely ground almond meal made from non-GMO almonds creates the rich taste and creamy texture Califia is known for. Almond milk like this makes it easy to enjoy non-dairy milk in a variety of ways. Califia Coconut Milk. 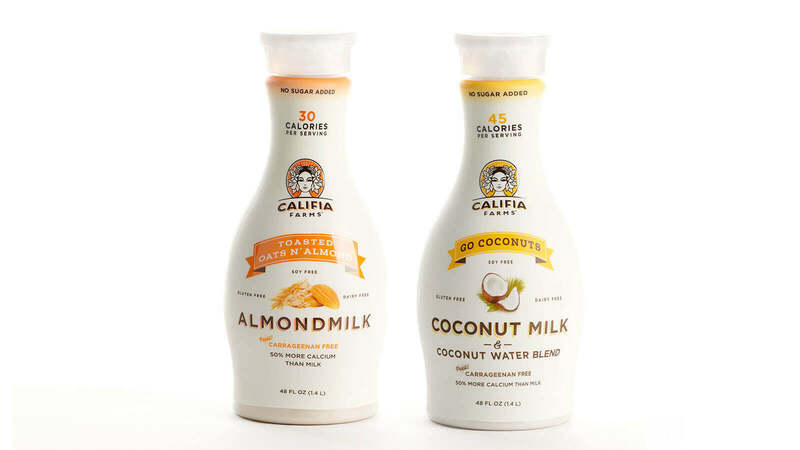 A tantalizing tropical tandem – coconut water and coconut milk combine to create Califia Go Coconuts Coconut Milk. No sugar added, non-GMO, and 50% more calcium than milk. You’d be nuts not to drink it up! 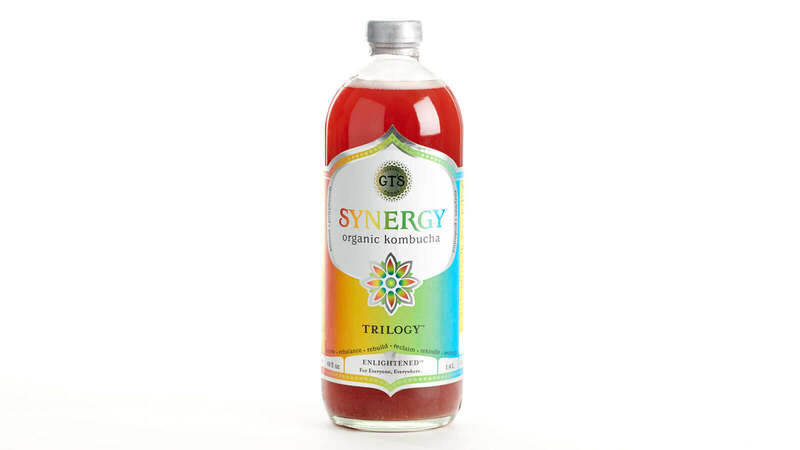 America’s original kombucha brand, GT’s is still family owned and operated and handcrafted in small batches that are always cultured and never compromised. Now you can enjoy this small batch “booch” in larger sizes! 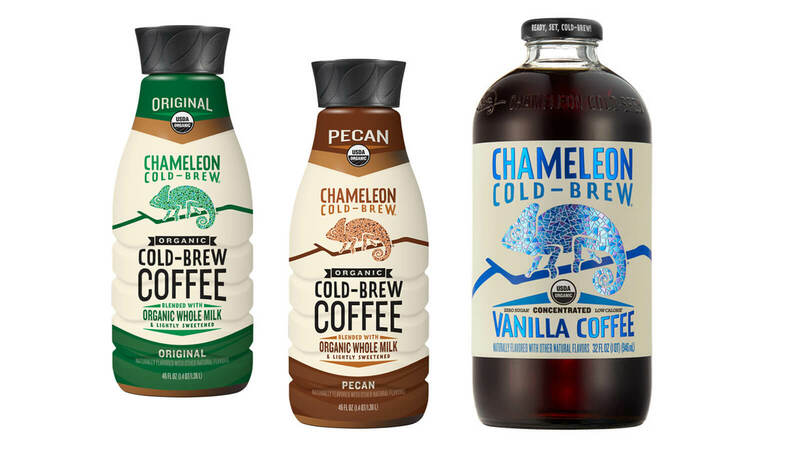 Cold brewed for 16 hours, Chameleon coffees are available concentrated, ready-to-enjoy, or blended with a touch of organic sweetness and organic whole milk. No matter which form of Chameleon you choose, you’ll enjoy a delicious beverage that’s low in acidity and high in refreshment. Available flavors vary by store. Just two ingredients, almonds and water, make up this delightful beverage that provides 5 grams of protein. Its simplicity also adds to its versatility. 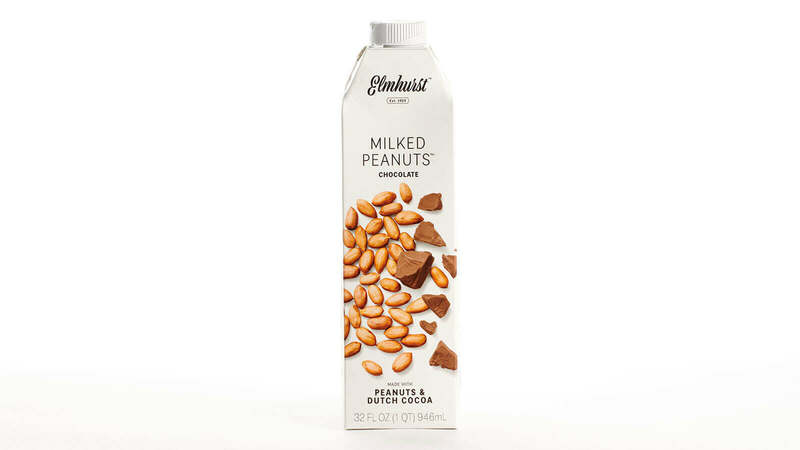 Enjoy Elmhurst Unsweetened Milked Almonds in a smoothie, over cereal, or straight from the glass for a non-dairy milk mustache. Not available in all stores. 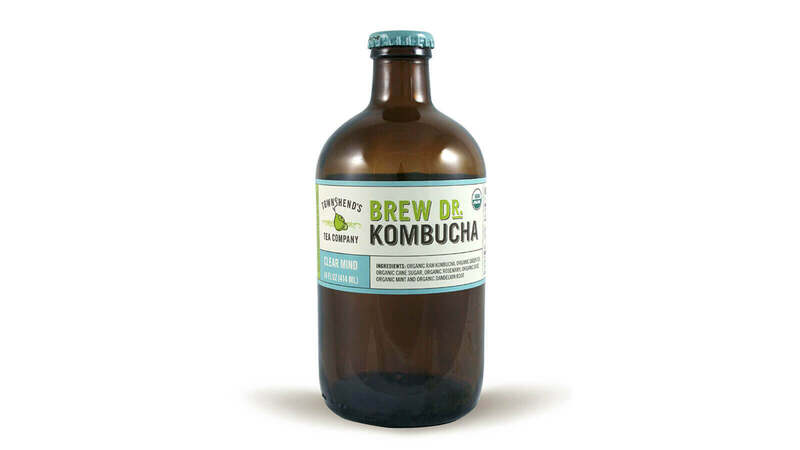 Every batch of Brew Dr. Kombucha is handcrafted from beginning to end. The process starts with the highest-quality organic teas to which only organic botanicals like dried herbs, roots, and fruits are added. Whole ingredients produce a kombucha that tastes clean and balanced with naturally occurring live and active cultures. Not available in all stores. 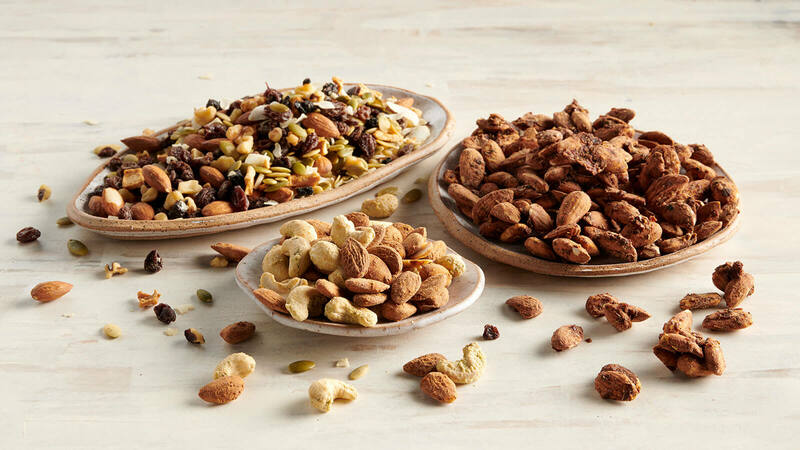 Mix up your snack routine with our new selection of bulk snack mixes, granolas and flavorful nuts (from spicy to sweet and everything in between). 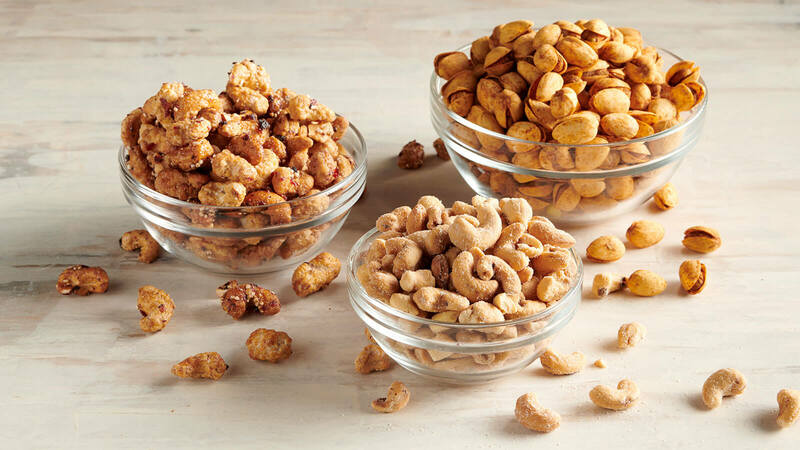 From slightly sweet Coconut Lavender Almonds to sensationally spicy Hot Curry Peanuts, we’ve gone nuts for extraordinary flavors (so you can, too!). 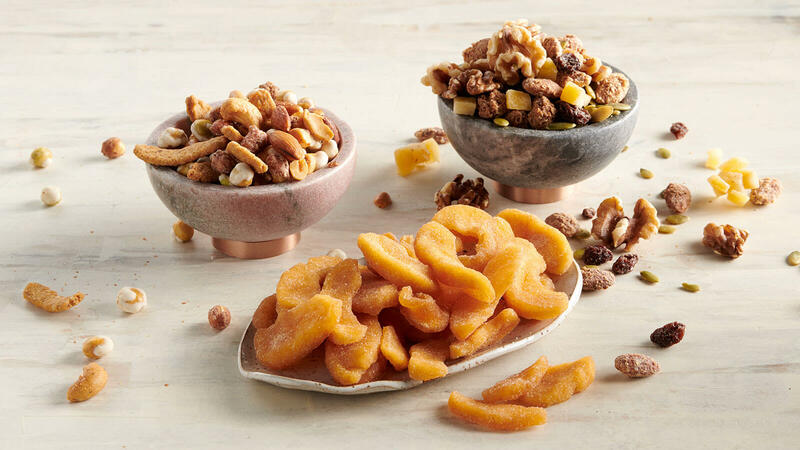 Plus, don’t miss our new small batch snack mixes and delicious dried fruits. 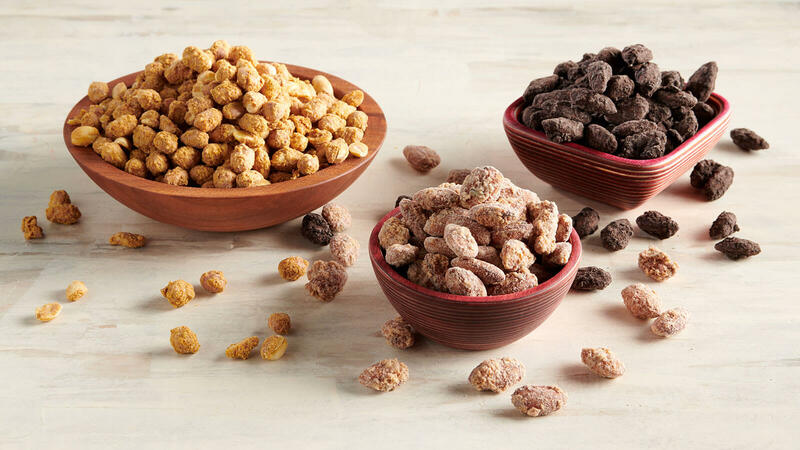 Fill up and energize with wholesome snack mixes like Fiber First or our Organic Good Morning Snack Mix. We also have delicious Paleo Trail Mix featuring nuts, seeds and dried fruits, perfect for simple, on-the-go snacking. If you’re in the mood for something sweet, opt for our Original or Coffee Crunch Coconola Coconut Granola that is Organic, Grain Free and Paleo. If you like savory, our Organic Raw Sprouted Buffalo Almonds and Ranch Cashews are a supremely satisfying, wholesome take on classic game-day flavors. We also have Organic Raw Sprouted Pizzalmonds handcrafted with sundried tomatoes, dates, bell pepper and basil for mouthwatering pizza flavor in every bite. Our Third Coast Mix features Coconut Orange Peel Almonds with a perfect blend of nuts, seeds and dried fruit. It’s delicious on its own and also makes a tasty complement to morning oatmeal, overnight oats or a cold glass of white wine. If you’re craving fruit, try our sweet, spiced Fuji Cinnamon Apple Wedges or unique and flavorful Chili Spice Mangos. We also have Two Six Nine Snack Mix crafted with salt & pepper peanuts, spicy wasabi peas, sesame sticks, sunflower seeds, almonds and cashews—delicious with craft beer or served atop your favorite salad. Try a unique twist on classic almonds and peanuts. Our Cherry Chia Quinoa Almonds are wholesome, crunchy, sweet and satisfying. We also have Coconut Lavender Almonds featuring flavors of toasted coconut, delicately floral lavender and a touch of sea salt. Our Dark Cocoa Chili Almonds deliver deep cocoa flavor with just the right amount of heat to keep you coming back. More of a peanut fan? Try our Cinnamon Spice Peanuts or sweet and spicy Hot Curry Peanuts. Kick up your cashews with our Blueberry, Cranberry and Quinoa Cashews. This blend features crunchy cashews roasted with sweet blueberries, tart cranberries and crunchy, wholesome quinoa. It’s the perfect snack to serve at get-togethers or keep on hand for an easy, nutritious bite. We also have Apple Cider Vinegar Cashews that combine crunchy cashews with tart, tangy apple cider vinegar for an addictively-good combination of flavors. Finally, our Chili Lemon Pistachios offer the perfect balance of tangy citrus flavor with a touch of heat. From subtly sweet pastries to decadent desserts, we’re bringing you a tasty selection of new treats this month. We’re also bringing back three classic breads so you can once again find these baked-in-store favorites in your neighborhood. Read on for the sweet news! 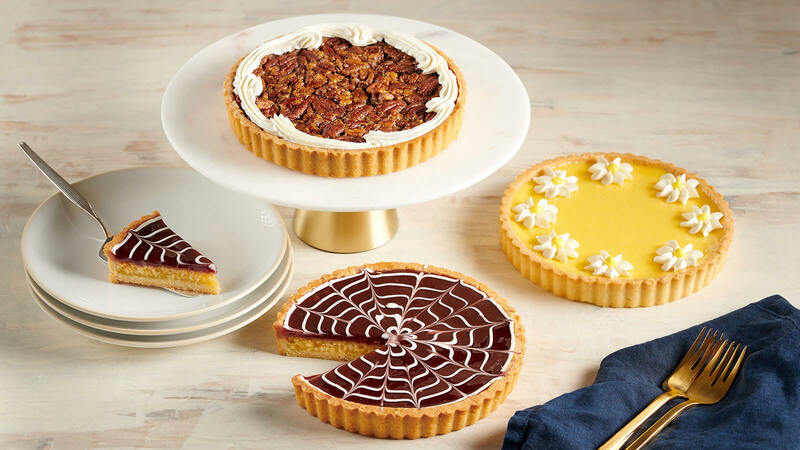 Our tantalizing tarts start with a rich shortbread crust. Within that crisp crust, there is a generous layer of Bourbon Pecan, Raspberry Almond, or Lemon filling. These decadent desserts are perfect with afternoon coffee or served as the pièce de résistance to any meal! Selection varies by store. 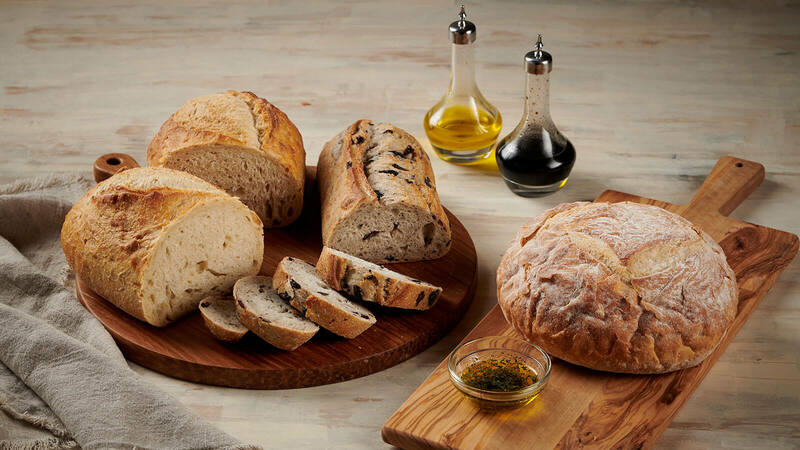 Pane Toscano, Pane Altumura, and Kalamata Olive Bread are back – and Baked – by popular demand! While we love bringing you delicious new items throughout the year, we don’t want you to miss these returning favorites. Each is baked in-store and pairs perfectly with olive oil and herbs for a tasty complement to any meal. 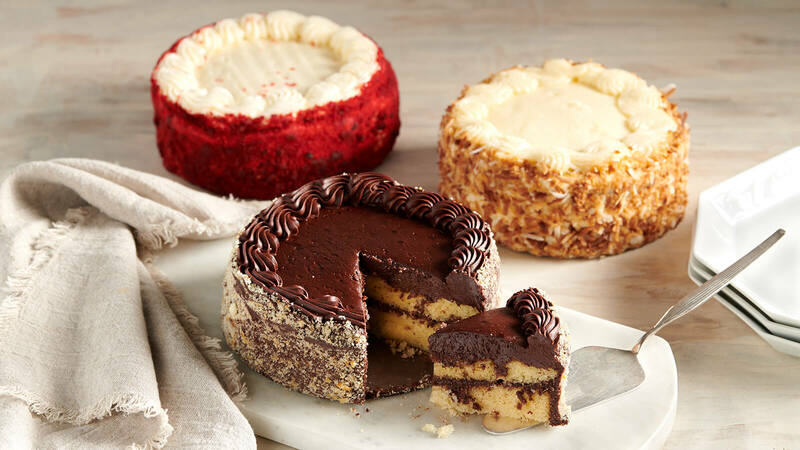 Introducing our decadent 6” cakes that are perfect for smaller gatherings (each cake easily serves 4 to 6, depending on how you slice it). These perfectly petite two-layer cakes are rich with indulgent taste in six classic flavors – Chocolate Fudge, Golden Fudge, Chocolate Dream, Carrot, Red Velvet and Italian Cream. 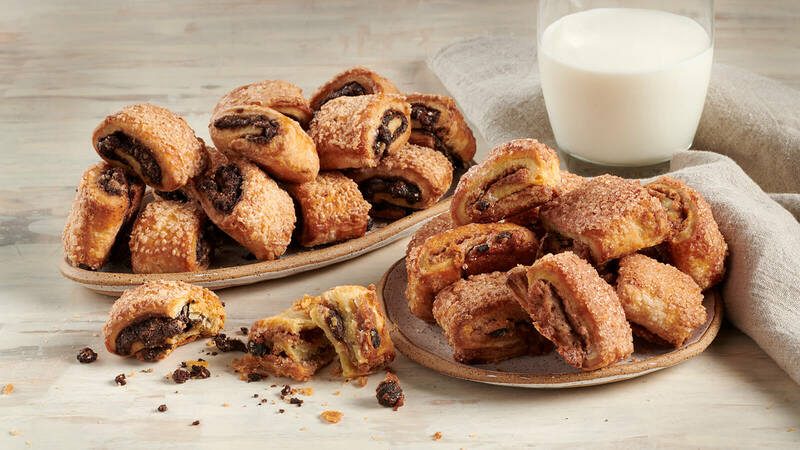 These traditional pastries are made with real cream cheese, sour cream and butter for authentic flavor in every batch. The light dough is rolled around a sweet filling and baked to perfection. Available in a variety of flavors including Chocolate Chip and Cinnamon Raisin.